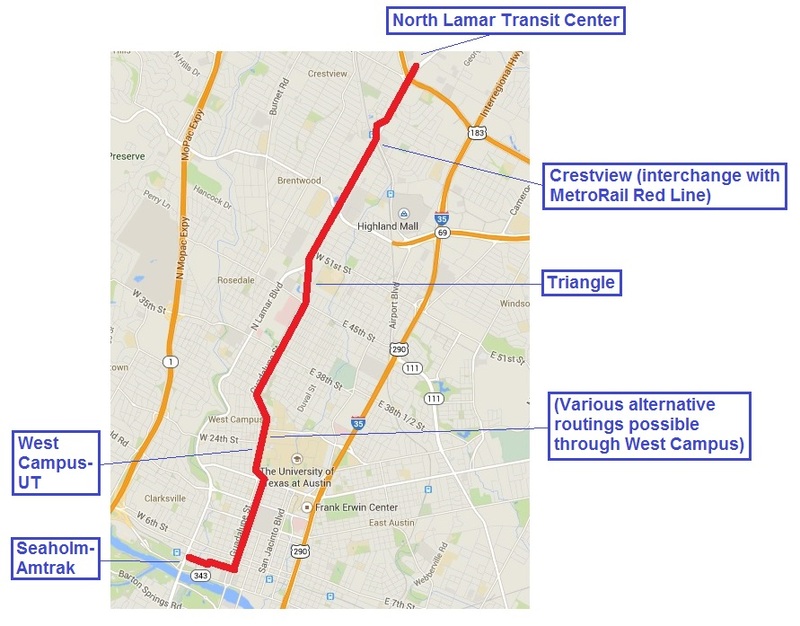 Now, according to a Sep. 25th exposé by Austin American Statesman transportation reporter Ben Wear, the bond proposal (now designated Proposition 1) falls appalling short of even fulfilling the “Smart Corridors” projects that it’s promising to voters. 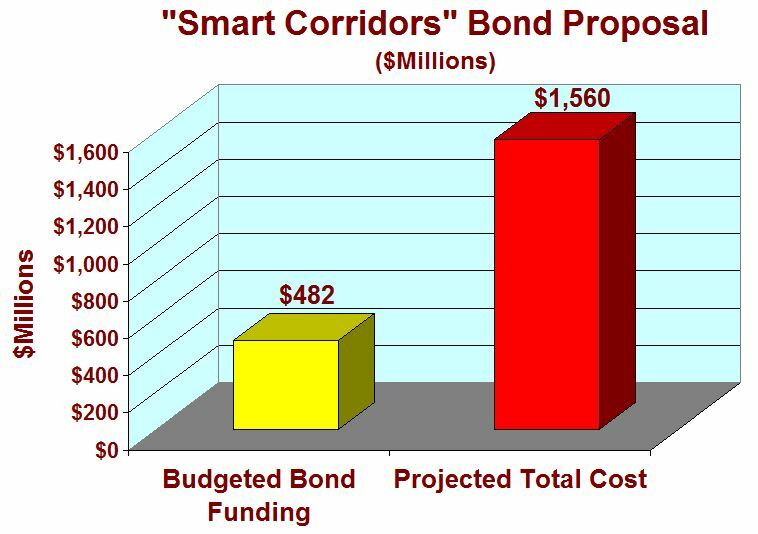 • The $720 million bond proposition’s greatest vulnerability is that it promises much more than it can deliver. 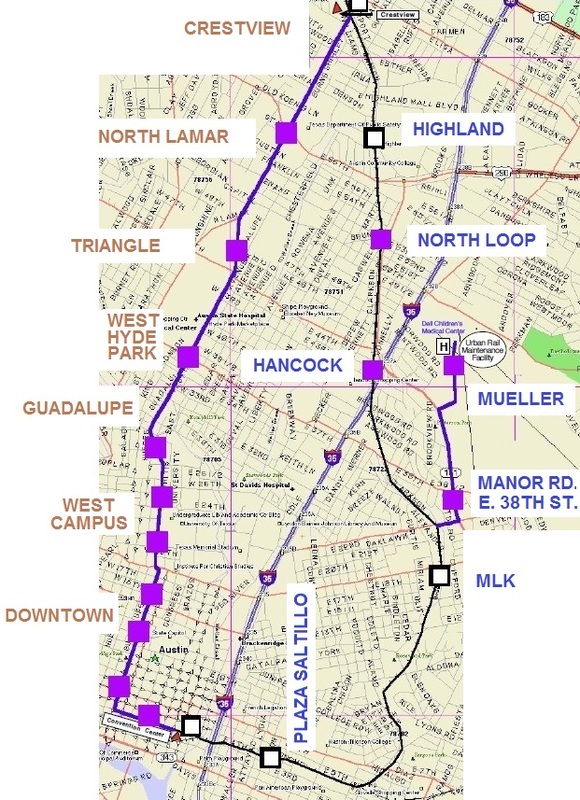 • The bond includes $482 million for corridor projects estimated to cost more than $1.56 billion. The Austin City Council, when it passed an ordinance in August calling a $720 million bond election, was pretty specific about how $482 million of that money will be spent. So a voter could be forgiven for thinking that $482 million will do it all. You get the picture: The corridor money will pay for something between a quarter and a third of what the studies are recommending. But which quarter or third? Which corridors? What type of changes? In other words, voters would be “buying” a “pig in a poke” … only that’s not what they’ve been told. This makes it pretty clear that Adler’s bond package is essentially top-down, business as usual road politics. This as opposed to a cost-effective engineering solution to some well-defined transportation problem or approach. 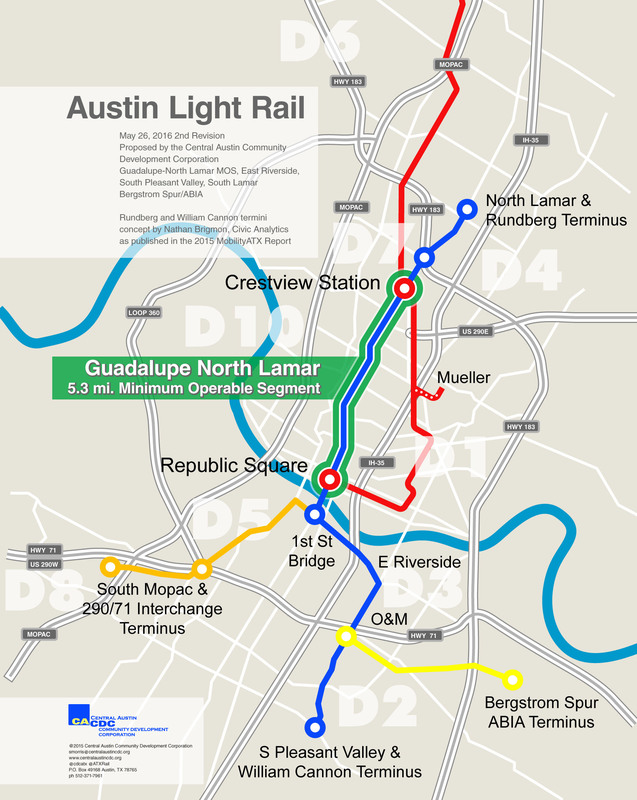 Austin can’t possibly pave its way out of congestion by raising property taxes, and a truly smart city wouldn’t try. The opposition is http://honesttransportationsolutions.com/ .